Ireland missed out on qualifying for the Women’s World Cup for the third time in a row, after failing to progress from the Super Six stage of the Qualifiers held in Sri Lanka earlier this year. However, the Irish eves have had their fair share of experience in the showpiece event of the women’s game. Here is a look back at how Ireland have fared in the tournament over the years. The fourth edition of the Women’s World Cup, held in Australia as part of its Bicentenary celebrations, marked Ireland’s debut in a multi-team cricket tournament. One of the only five teams to feature in the double round-robin tournament, Ireland finished fourth with two wins in eight matches. Their first encounter with New Zealand at Perth was forgettable, as they went down by 154 runs. The very next day, Ireland, captained by Mary-Pat Moore, achieved their maiden ODI win, defeating the Netherlands by 86 runs at the Willeton Sports Club in Perth. After being put in to bat, Ireland rode on Stella Owens’ 66 to get to 196/5 in the allotted 60 overs. The Dutchwomen then crashed to 37/5 and could only manage 110/7, thanks to a disciplined Irish effort with the ball. A pair of one-sided defeats at Sydney, by ten wickets and seven wickets against heavyweights Australia and England respectively, put paid to any faint hopes Ireland might have had of an unlikely spot in the final. The action then moved to Melbourne’s Carey Grammar School Oval, where Ireland notched their second win, chasing down the Netherlands’ 143 with five wickets and 20 balls remaining. 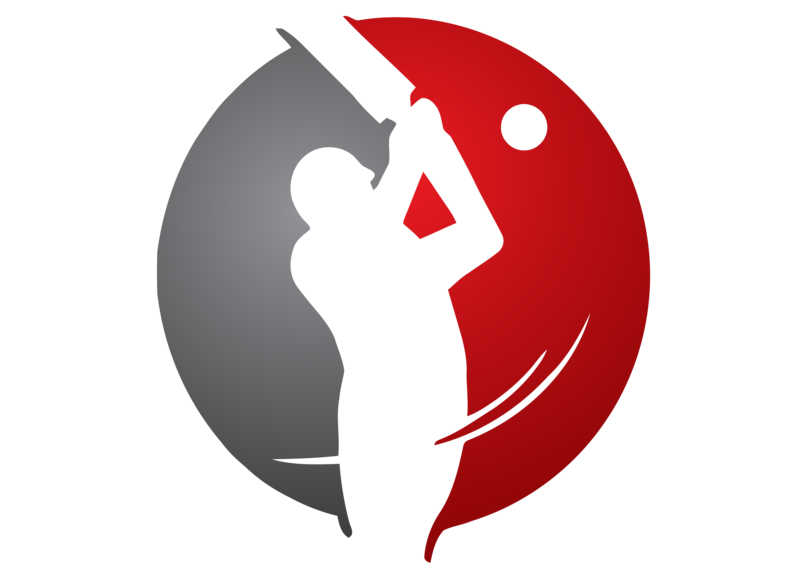 A record eight teams contested the 1993 edition in England, with the 60-over format retained. Each team played every other once in the league stage, where Ireland, led by Moore again, finished a creditable fifth. Ireland bounced back from a seven-wicket loss to New Zealand in their first game with a 70-run win over Denmark at the Christ Church Ground in Oxford. A fifth-wicket stand worth 96 between the dependable Stella Owens (61) and Miriam Grealey (63*) helped Ireland recover from 84/4 towards a defendable 234/6. The Danes were restricted to 164/9 despite being placed at 105/2 at one point. Susan Bray was the pick of the bowlers with 3/22, while three run-outs pointed to a quality effort in the field. Three defeats then followed, but Ireland impressed in two, limiting the margin of defeat against Australia to 49 runs and taking six Indian wickets while defending 151. Ireland’s second victory came against the Netherlands at Marlow, where, chasing 135, they slumped to 104/8 before winning by two wickets. The Irish campaign ended with a narrow 19-run defeat to the West Indies. The record for the most number of teams was broken again, with as many as 11 sides taking part in the 1997 edition in India. Ireland were clubbed in Group A, alongside defending champions England, Australia, South Africa, Pakistan and Denmark. The maximum number of overs per innings was now the standardised 50. Ireland were led by the seasoned Miriam Grealey this time. After their opening game against Australia was washed out, Ireland saw off Denmark by nine wickets in a rain-reduced, 23-over affair at Chennai. Pacer Barbara McDonald took 3/12 to restrict Denmark to 56/7. Ireland’s next two outings, against South Africa and England, ended in big losses, by nine wickets and 208 runs respectively. In what was a must-win, final group clash against Pakistan at the Nehru Stadium in Gurgaon, Ireland rose to the occasion with a resounding display. Grealey top-scored with a quickfire 62 in Ireland’s total of 242/7 before the off-spin duo of Catherine O’Neill (4/10) and Adele Spence (3/4) helped shoot Pakistan out for just 60 – extras being the highest contributor with 27. This win enabled Ireland to enter the quarterfinals, by virtue of finishing fourth in their group with 15 points. In the knockout, they met New Zealand at the Wankhede Stadium in Mumbai. Faced with a challenging total of 244/3, Ireland limped to 105/9 to lose by 139 runs. Grealey ended as the highest run-getter for her team, with 137 runs from five innings at 34.25. The tournament was back to the eight-team league format in 2000, with New Zealand being the hosts. Grealey continued being the Irish skipper, and her team was rolled over for 99 en route to an eight-wicket defeat to the hosts at Lincoln in their first match. Next up was Australia, against whom it was even worse as Ireland lost by ten wickets after being bowled out for 90. In the third game against Sri Lanka, Ireland fell heartbreakingly short of victory. After skittling their opponents for 129, Ireland steadily seemed on track at 65/2 in the 32nd over. But the pressure of the mounting required run rate led to a regular fall of wickets and they folded for 119 in 49.5 overs. This was followed by a tame eight-wicket defeat to a England. Ireland produced an improved display against India, but was not enough to prevent a 30-run defeat. Their solitary triumph came against the Netherlands at Christchurch where a total of 232/6, enough for a 41-run win, was reached thanks to Caitriona Beggs (66*) and Anne Linehan (54). In their last game, Ireland went down to South Africa by nine wickets. South Africa hosted the event for the first time, with the format of the competition unchanged. Clare Shillington was now in charge of Ireland, who qualified after winning the inaugural World Cup Qualifier held in the Netherlands in 2003 undefeated. But the tournament proper would prove to be a different kettle of fish, as for the first time, Ireland ended without a single win. In their first completed match, Ireland suffered a nine-wicket drubbing at the hands of India after being bowled out for 65. Two days later, another sizeable defeat followed, this time to England by 128 runs. It was hardly any better against New Zealand – bowled out for 91 before losing by nine wickets – or against the West Indies, to whom they lost by eight wickets. A tough campaign ended with a ten-wicket loss to Australia, with Ireland’s struggle to 66/8 in 50 overs highlighting the gulf between the two sides. Ireland have played 34 matches across five editions of the World Cup, winning seven and losing 26. Miriam Grealey is their highest run-scorer with a tally of 505, while Catherine O’Neill, with 17 victims, is the highest wicket-taker.